Locatora Radio is a Radiophonic Novela hosted by Diosa and Mala.  Like most millenial love stories, Diosa and Mala met on the internet. When fate brought the two LA locals together in real life, Diosa and Mala decided to combine their powers. 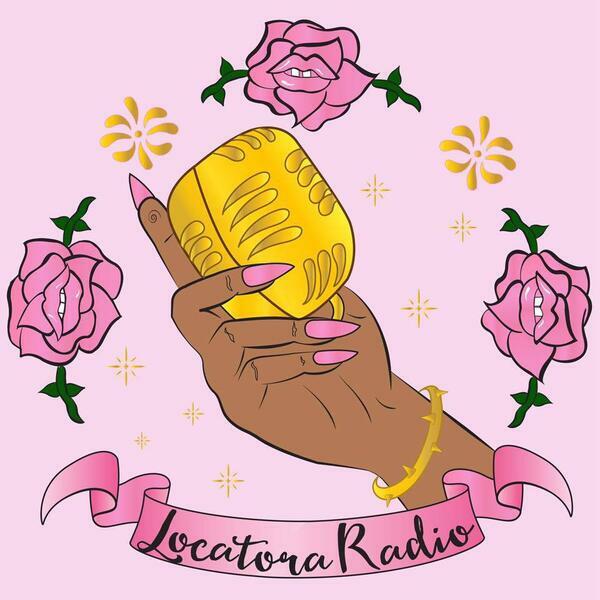 Together, they conceptualized Locatora Radio, A Radiophonic Novela that celebrates the experiences, brilliance, creativity, and legacies of femmes and womxn of color. Entering their second year of podcasting, Locatora has become synonymous with discussions of femme tech, femme defense, and loca epistemologies. Locatora Radio moves beyond the confines of a studio space and connects with their listeners and community through workshops and community events. Event planners and femmecees in their own right, Las Locatoras incorporate the party as politic into their praxis. Keep up with Diosa and Mala as they discuss the layers and levels of femmeness and race, mental health, trauma, gender experience, sexuality, and oppression. Capítulo 047: Spilling Tea with Curly V.